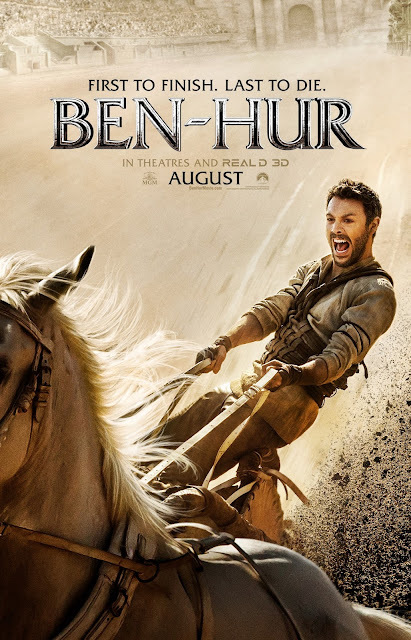 Click Movie Poster To Grab Your Passes & enter below to win movie swags: shirt, hat and mini poster! 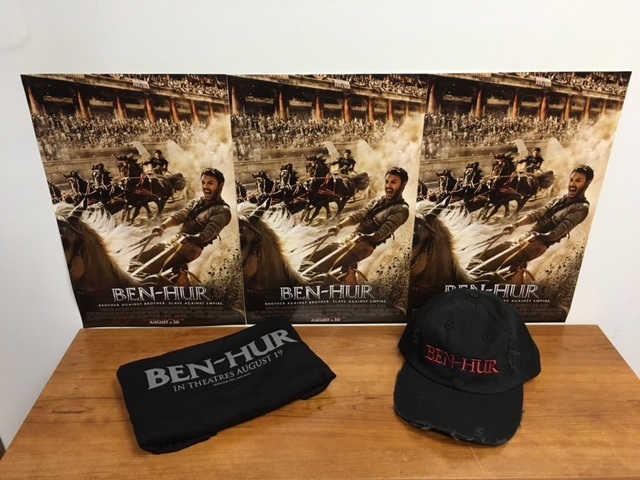 Want to win this movie swag? Make sure to enter below for your chance to win. Must be a local resident to city mentioned above.